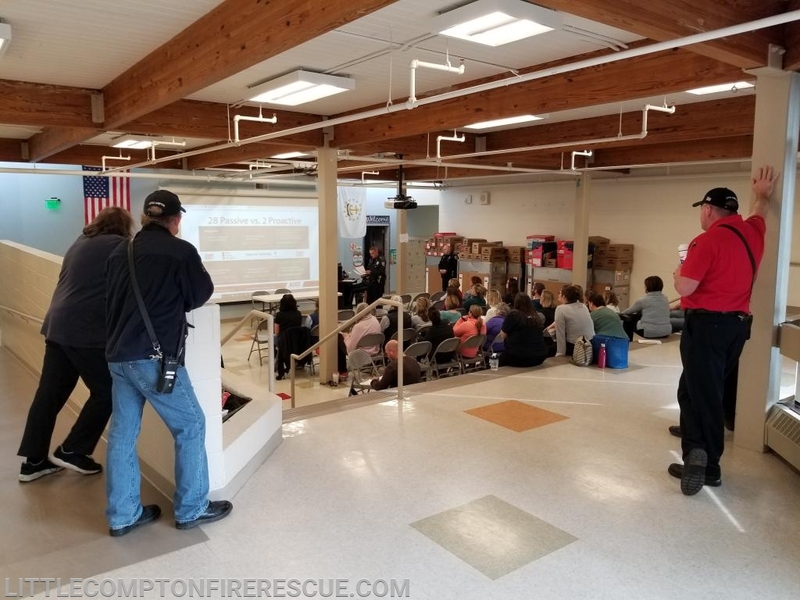 On Friday, 3/29, the Fire Department, with LCPD, participated in an ALICE workshop with the Teachers and Staff of Wilbur McMahon School. This workshop was to educate and demonstrate to the teachers and school staff what occurs during an Active Shooter situation. You can check out the ALICE website for more information.